The AMP want to develop a distance learning platform LMS Moodle for the project with the Ecole Nationale d’Administration (ENA) of Togo. 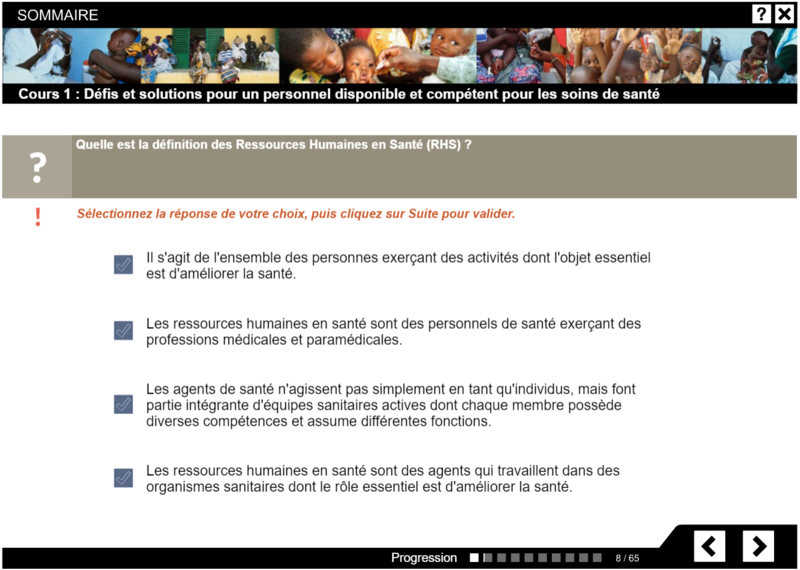 The learning platform will help them training for health workers at Togo. Our very happies to developed the distance learning platform for AMP and ENA. We developed the distance learning platform LMS Moodle and provide technical support in case of any major problem for AMP & ENA. Our deployed after the testing and debugging the e-learning website with LMS Moodle platform.